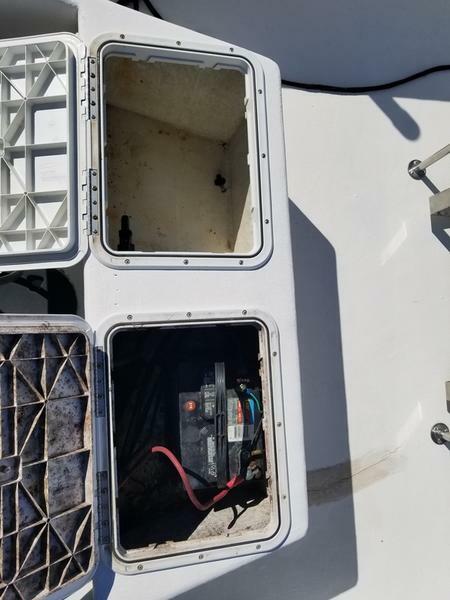 Great compression on the motor. 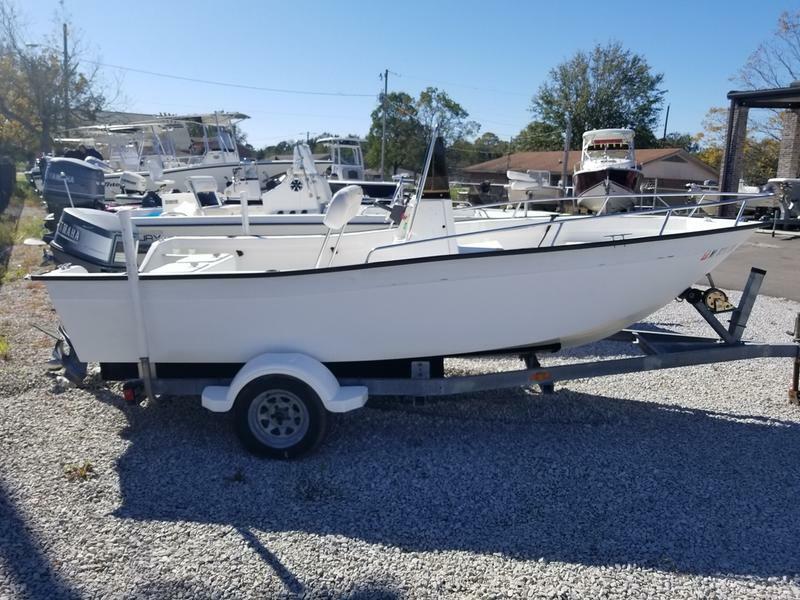 Prefect size boat for that first time owner. 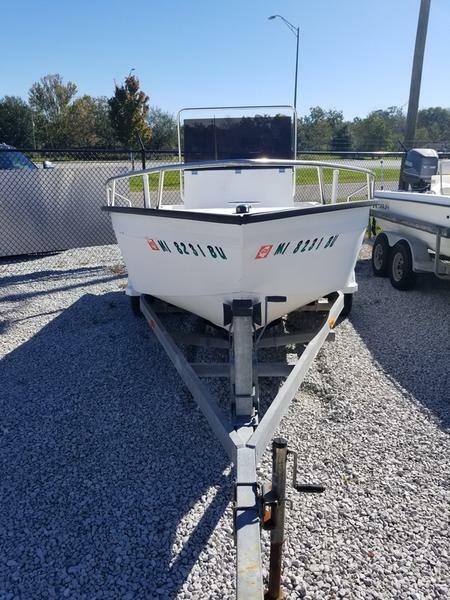 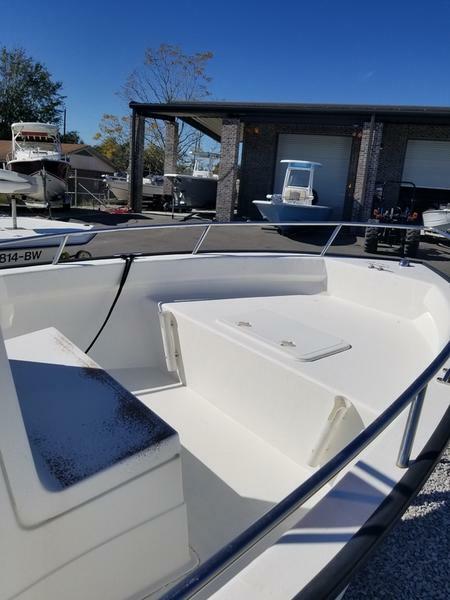 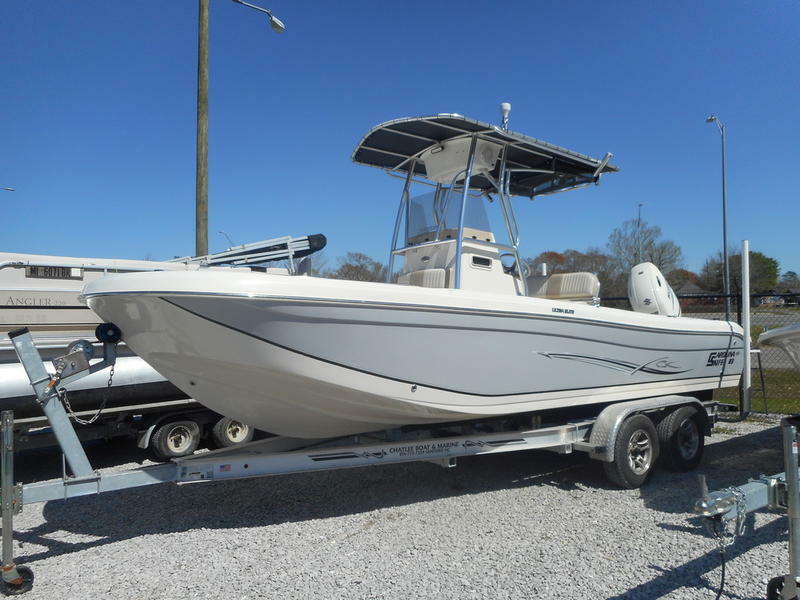 This 16ft Cape Horn is a solid performance boat and fishes much bigger than it is.